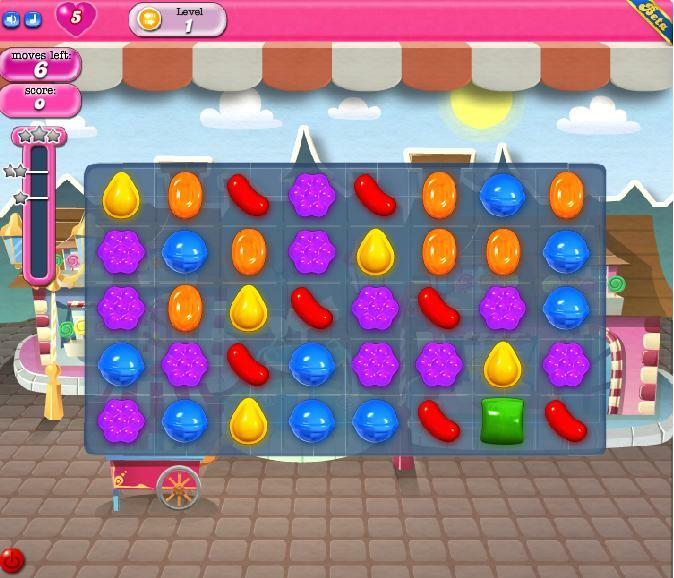 Candy Crush Saga - Free Casual Games! 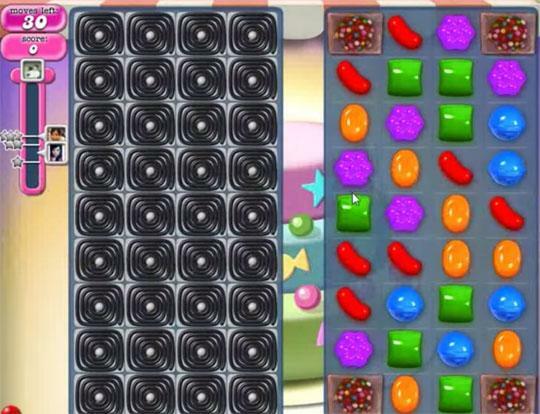 Mix and match candy for spectacular effects in the sweetest Facebook game ever! 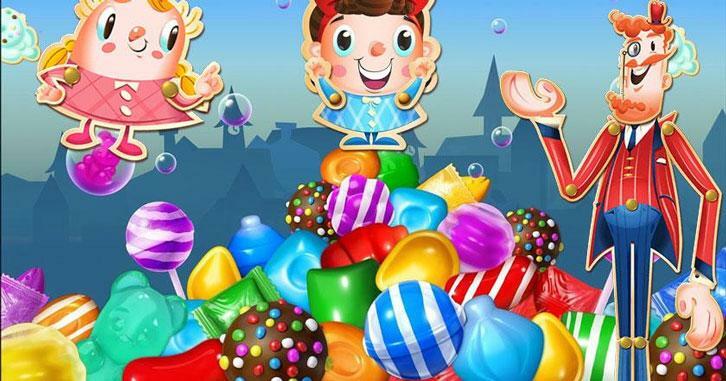 The makers of Bubble Witch Saga bring you an amazing candy matching game. 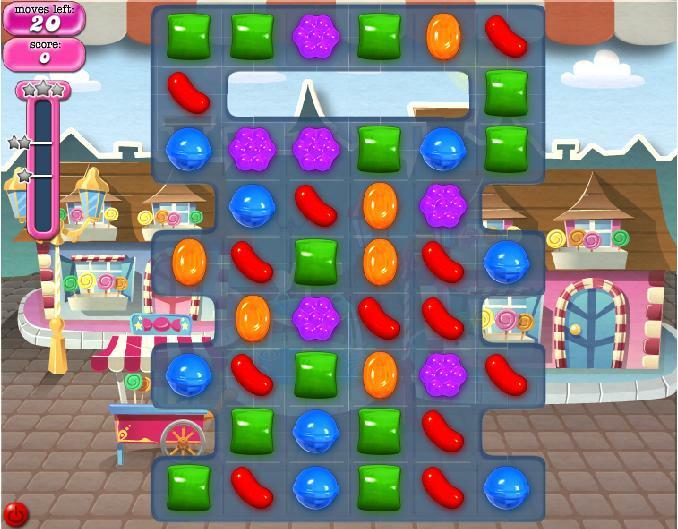 Play and have fun - Sweet, Sugar Crush and Delicious means you're doing well! 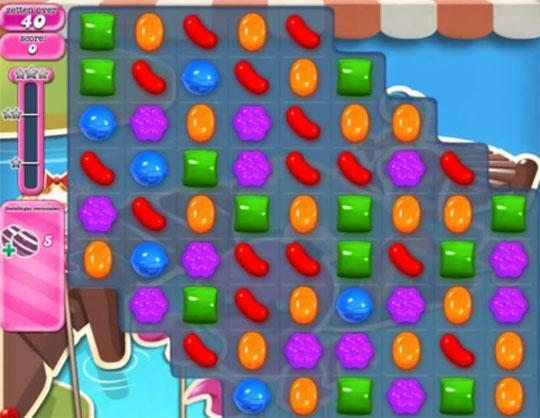 As of April 2014 there are 575 levels in Candy Crush Saga! 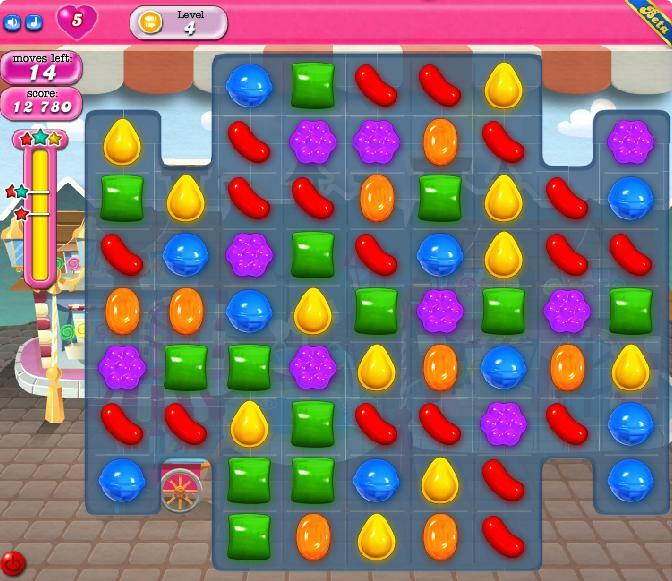 Sep 19, 2014 Great Way to Pass Time 0 0 I played Candy Crush Saga, got to level 100, and then deleted it. The game was great, but it was too addicting,so I decided to stop playing.